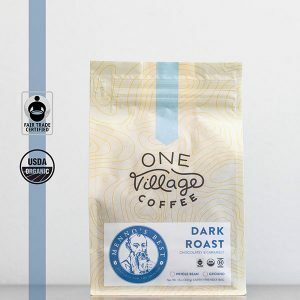 This decaf coffee is Fair Trade and organic. It has been soaked in water (not chemicals) to remove the caffeine, so your cup is clean and the flavor notes are preserved (known as Water Process). 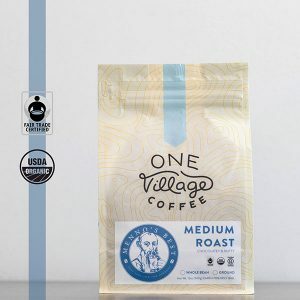 Nightingale is a medium roast with chocolatey notes and a hint of spice. 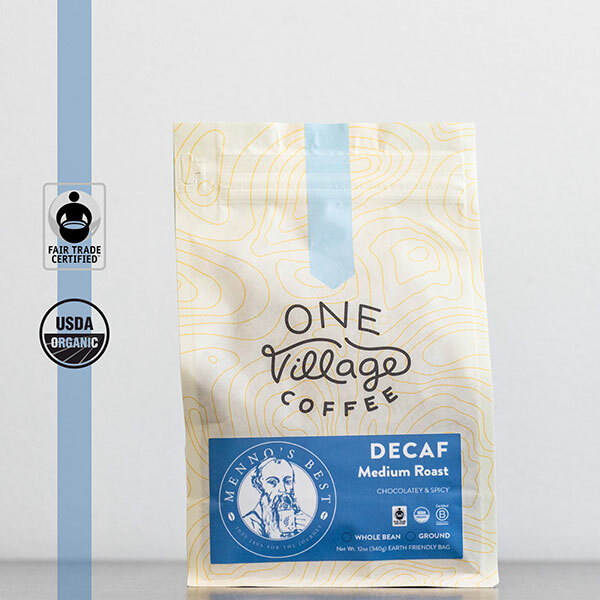 It’s so good, you won’t believe it’s decaf!